Behold Studios released Knights of Pen & Paper back in 2012 to critical acclaim. The witty and mobile satire of traditional tabletop RPGs delivered solid gameplay with humor that kept us coming back for more. 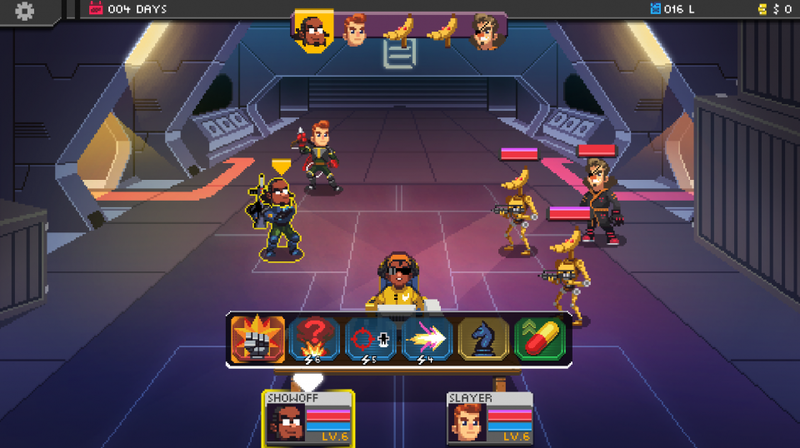 However, after the success of that game, Behold went on to work on Chroma Squad, leaving Kyy Games to produce the lackluster Knights of Pen & Paper 2. Galaxy of Pen & Paper is the continuation fans craved and marks Behold's return to the series. This time around, the in-game year is 1999, and space tropes are the target of this title's sardonic wit. Like its predecessor, gameplay centers around the concept of a group of tabletop players and their DM. You'll be traveling the galaxy instead of lands of fantasy, so the theme of Galaxy of Pen and Paper has adjusted to reflect that. Your journey deeper and more expansive because of a change in the way the party moves around. Instead of one big map, the galaxy is broken down into solar systems. Each system has its own planets, and each of those planets has a few locations. It feels like you're going somewhere in this game, as opposed to just being in the same old place with a palette swap. 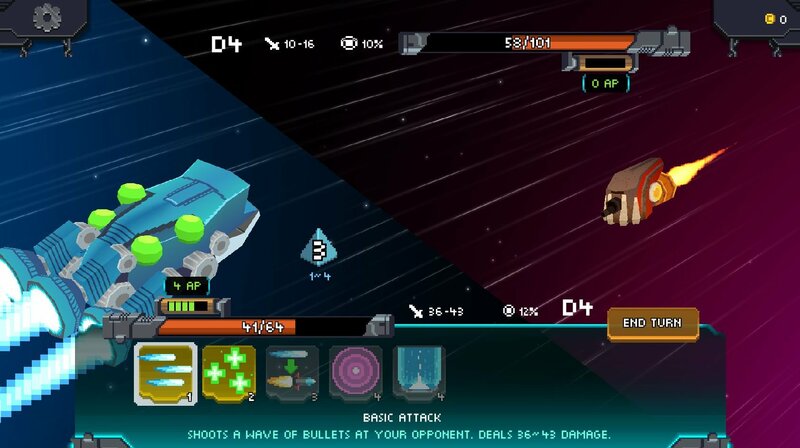 A new inclusion with Galaxy of Pen & Paper is ship-to-ship combat. When you're traveling, you have a chance to be pulled into a random encounter with an enemy. If you're between planets or solar systems when it happens, you'll have to face down your foe with your starship. It's a fairly straightforward system, but it adds a dynamic that the original was lacking. As far as combat on foot goes, much is the same in this title. It's got some tweaking, and there have been some additions to skills. As your characters grow in experience, they'll get points you can use to unlock new skills. You can only set a certain amount of direct skills and passive perks active on your character at a time, so the game has you constantly switching up your setup to stay at peak performance. One thing that hasn't changed from the original Pen & Paper game is the difficulty. There are some balancing issues that make this title a grinding slog at times. Most quests involve you going somewhere and killing something. That's not all bad, but sometimes you'll need to move from an area that's absolute child's play to you to a new place where enemies stomp on your and laugh. The difficulty balance is a bit skewed in Galaxy of Pen & Paper, but it's considerably better than the original title. As long as you hit up the side content regularly, you should be able to make it through the game with minimal grinding. Galaxy of Pen & Paper is the sequel the Pen & Paper franchise deserves. Unlike Knights of Pen & Paper 2, this game takes almost every aspect of the series' formula to the next level. Some balancing issues still need to be addressed, and the quests could use more variety, but it's good to see an entry that shows Behold Studios is interested in growing and expanding on its creation instead of letting it stagnate. This is a must have for any sci-fi and tabletop fan that wants a lengthy adventure in bite-sized on-the-go chunks.